The future of education – TED-Ed Clubs! If we think about the future generation, nothing is more important than good education, inspiring creativity and holding on to human values. We need this now so our kids can have a happy life. 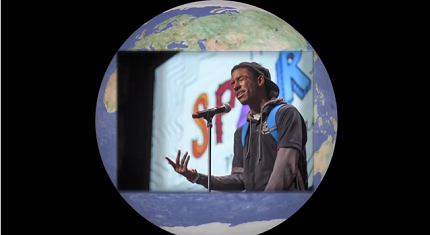 What if we could bring the magic of TED in every school on the planet? If you think this idea is as awesome as I do, share it (like I did). Next Post: Would you kill a blood relative of yours?